This esteemed artist, known as "Duncan" in the art world, was born in Tobermory, Isle of Mull, Scotland. After receiving formal training at the Glasgow School of Art, he served for five years in the R.A.F. In 1953 he opened an exhibition in New York City. 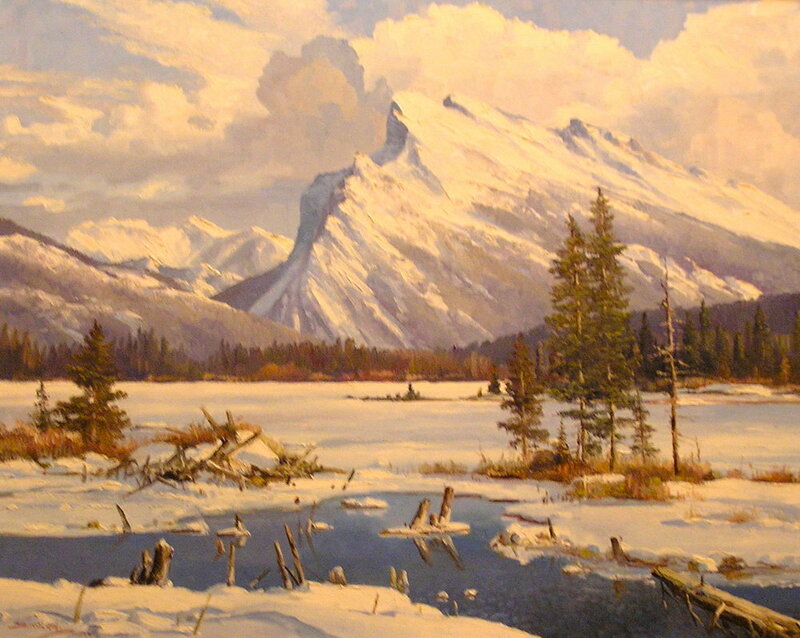 This was followed by one year painting in Arizona, before moving to the foothills west of Calgary. Very few of Duncan's paintings reached the commercial market as he was fully occupied with commissioned works. 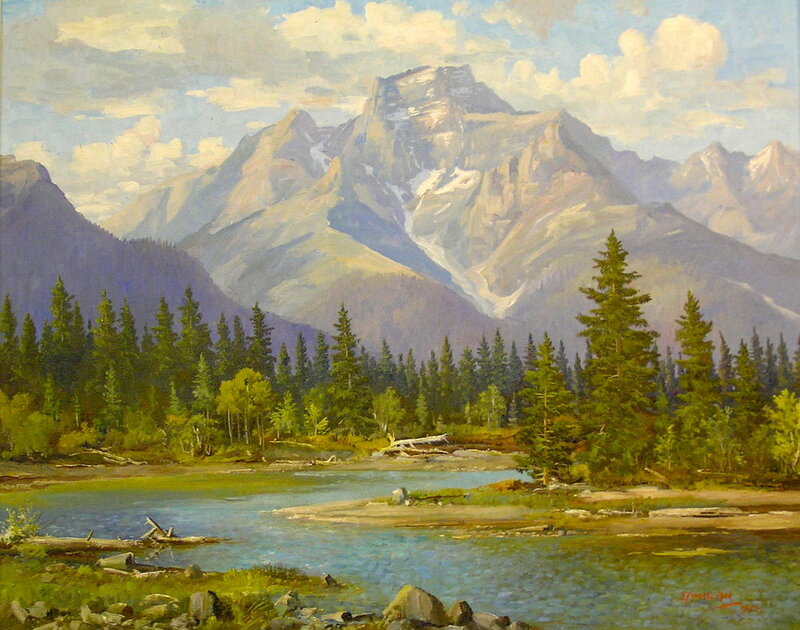 His paintings adorn private collections in Canada and around the world, including those of Her Majesty the Queen, Prince Charles, Princess Margaret, the Right Honourable Pierre Elliott Trudeau, Honourable Peter Lougheed, the Rockefeller Foundation, and many others. 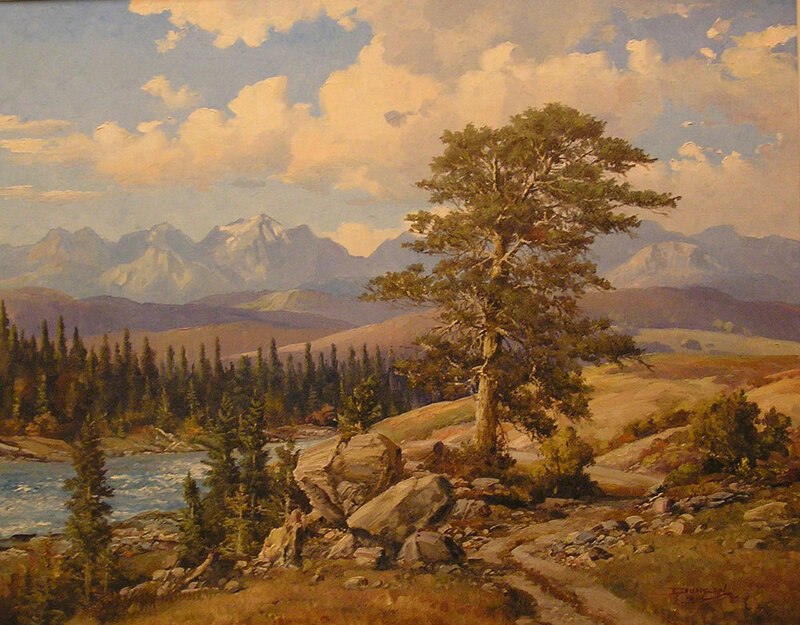 Duncan enjoyed tremendous success with both landscapes and seascapes.